She arrived in Canada June 13, 1921 at Quebec City aboard the Empress of France after a 6 day Transatlantic Crossing. 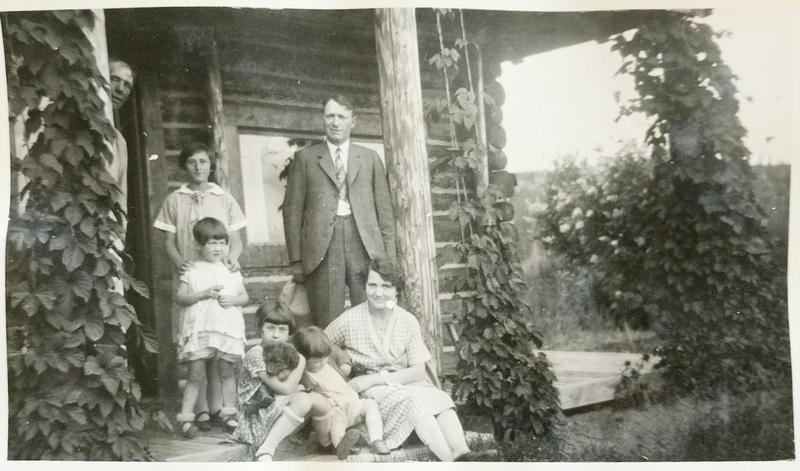 The family was then routed across the country on the Canadian Pacific /Grand Trunk Railway to Prince George, BC. This would likely have taken a week or more of train travel from the east to west coast of the country…a distance of 5500 km. Agnes MacMillan was only 12 years old and was on her third continent in as many years. 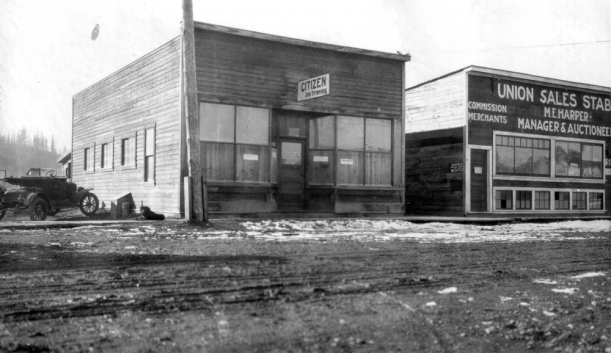 “The Nechako and Fraser rivers were the main transportation routes through the early 1900s. Sternwheelers paddled the rivers, transporting people and goods from place to place. Fort George and the newly developing town of South Fort George boomed in 1909 as forestry became the main industry and sawmills were built. 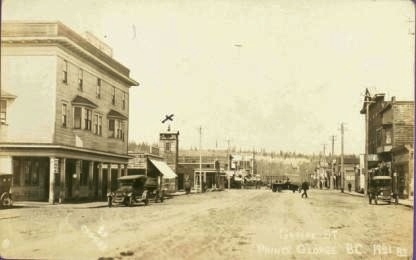 When the Grand Trunk Pacific Railway arrived in 1913, the Nechako and Fraser River junction became the new town center and was named Prince George. 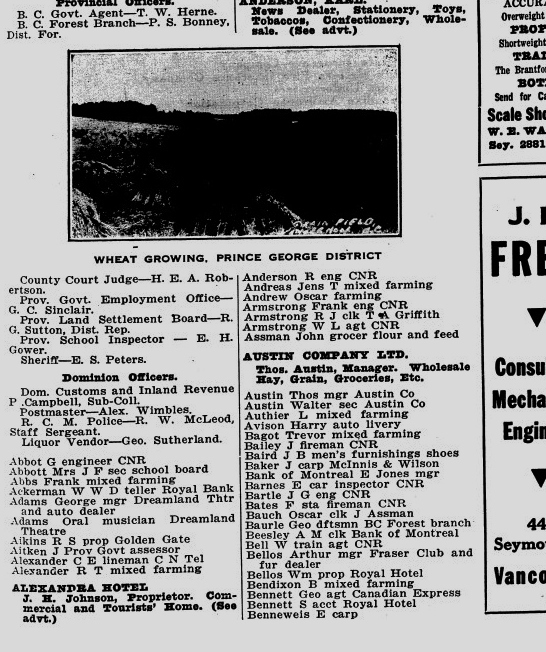 The Grand Trunk Pacific Railway Company chose the name, though it is unclear why Prince George was selected. Three reasons have been suggested: that it was named after King George III; that it would distinguish it from other similarly named nearby towns of Fort George and South Fort George; or that it was actually named for Prince George, the youngest brother of King George VI. 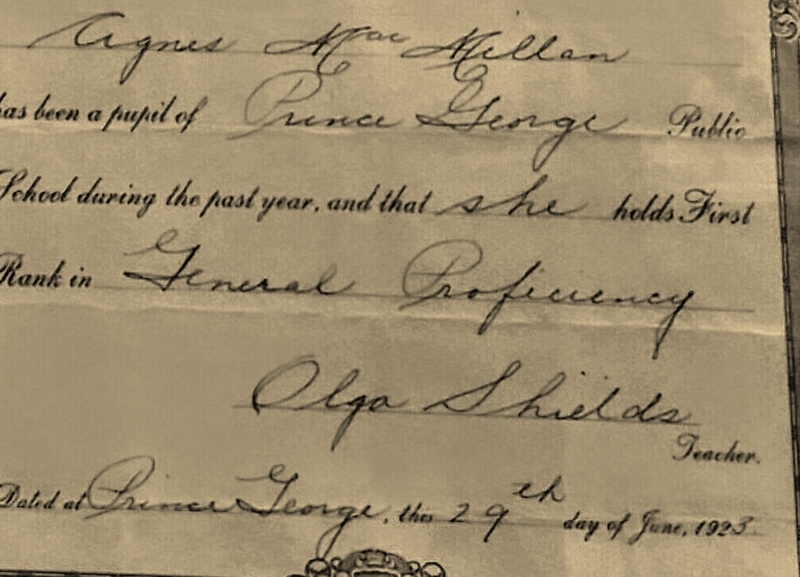 Agnes was likely registered in the local school upon arrival in Prince George. 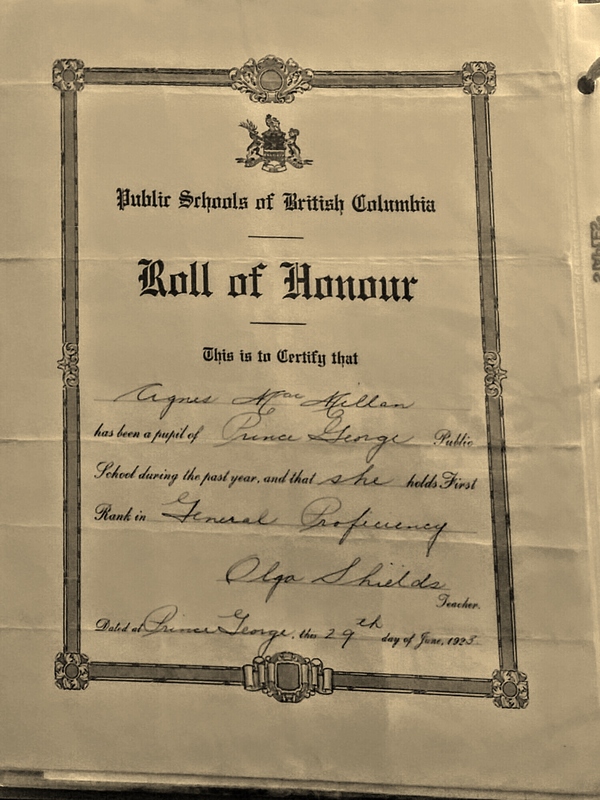 In the online newspaper collection for the Prince George Citizen…I found my mom listed in the school grades which were posted in the paper. 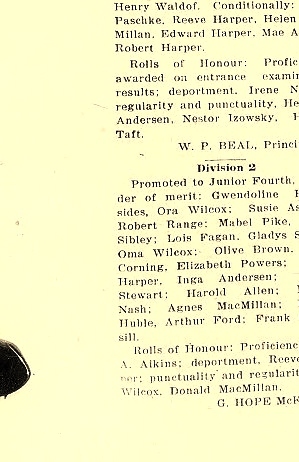 In the December 1921 edition my mom was in Division 2 and had an average of 57%. This would have been her first year of school in PG. 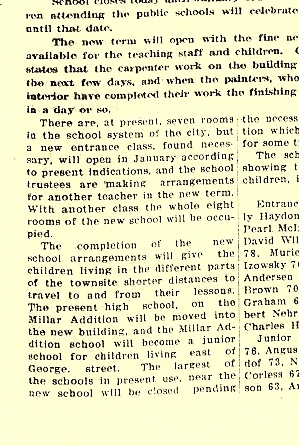 Looks like the school would have additional classrooms for the new term in January 1922. By June she was still at the bottom of the class but had been promoted. By 1923 she was on the Roll of Honor. Her teacher was Olga Shields. My mom must have had a job as a Mother’s Helper because there are a number of pictures of her with a family. One photo says “From Bayley” and is of the youngest child. Thesed pictures taken over several years show my mom at different ages. 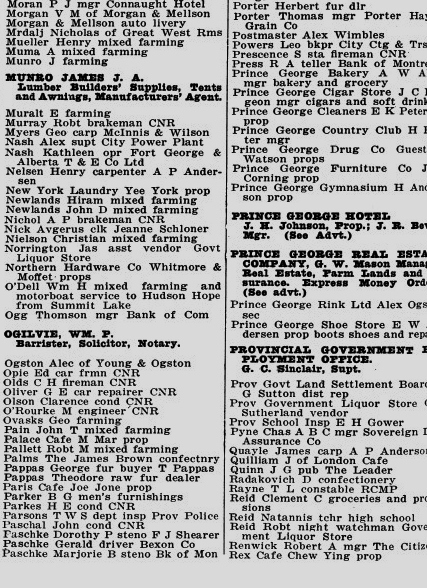 I also checked the BC Directories and found that in 1921 Stephen Presence was listed. This was the friend the Bates family listed on the Port of Entry form. He was working for the CNR as a station fireman, the same thing Fred Bates would do when he arrived later in 1921. My mom had several boyfriends according to pictures in her album. Looks like she had her coat draped over her arm in the first picture……couldn’t figure out what it was at first. Then I saw the next picture..
Is that a coat on her arm? What was the occasion for the Roses? She seemed to have had a carefree life in Prince George as a teenager. ….Interesting I could find no pictures of her with Fred and Daisy. 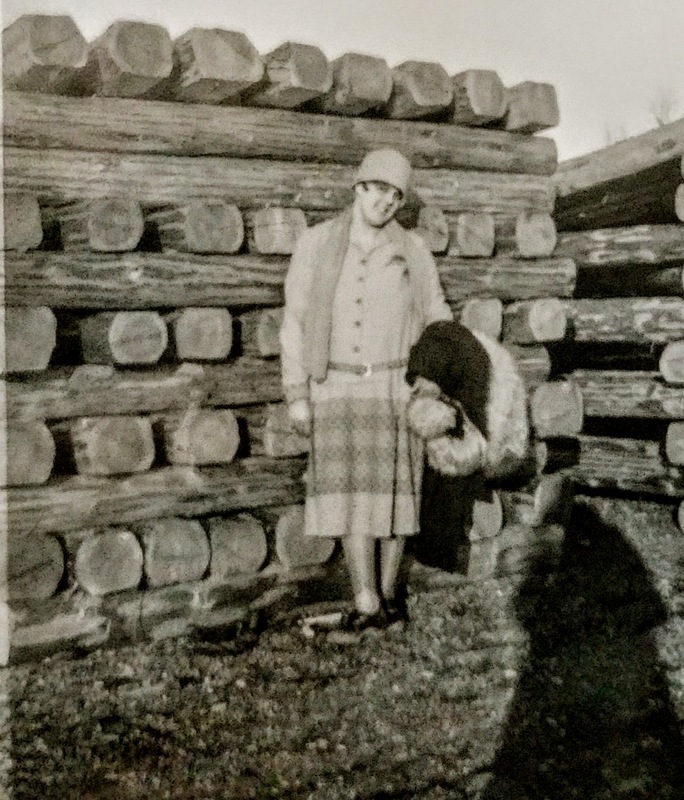 She was also in Edmonton by 1928 when she would have been just 20…possibly even earlier as I think she may have gone to Westmount School for awhile. Why no family pictures…..? You are so amazing. I love reading about how you put the life of your family together. Always so interesting! Thank you for sharing. First part is a tour…The last week will be to visit Coquimbo, Chile to see where my mom was born and where her father was buried.